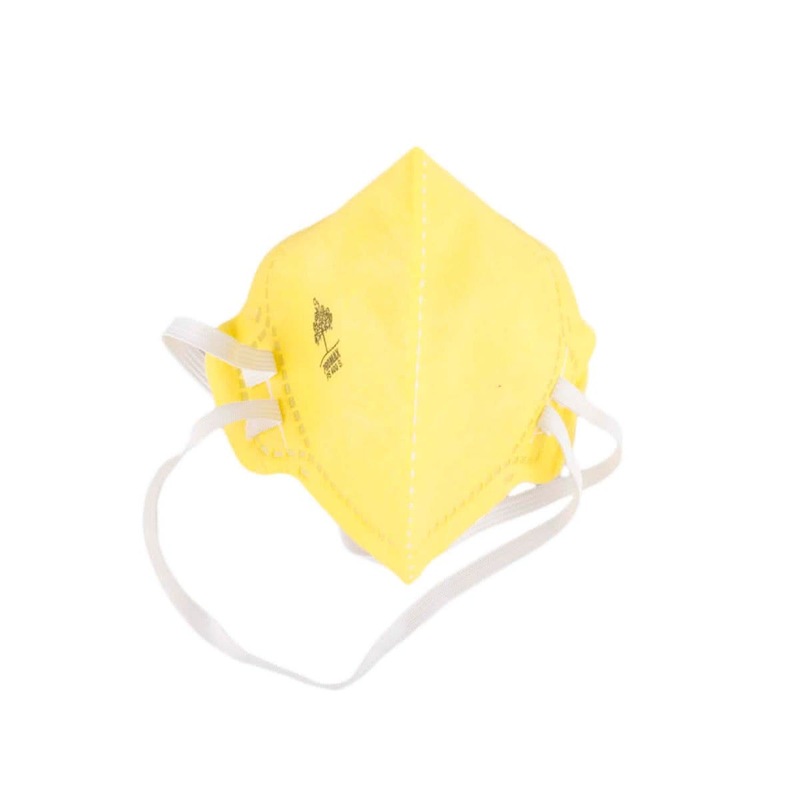 The yellow coloured mask is light in weight and comfortable to wear. It facilitates easy respiration without any congestion. 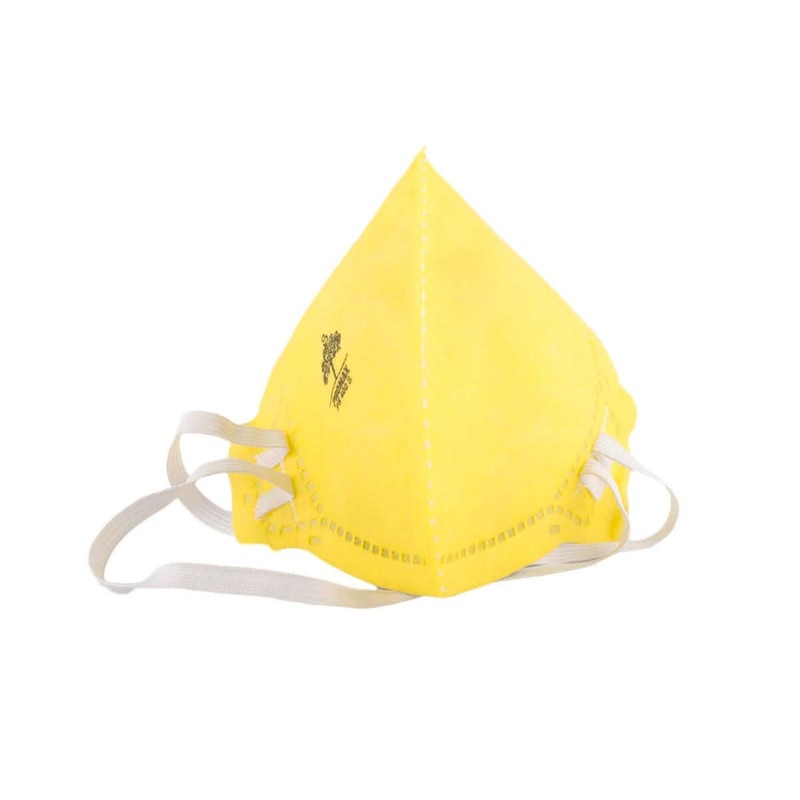 This mask is made easy to stretch with durable elastic.